The Wisconsin Timber Rattlers, The Milwaukee Brewers’ Class “A” farm team has an incredibly passionate fan base. 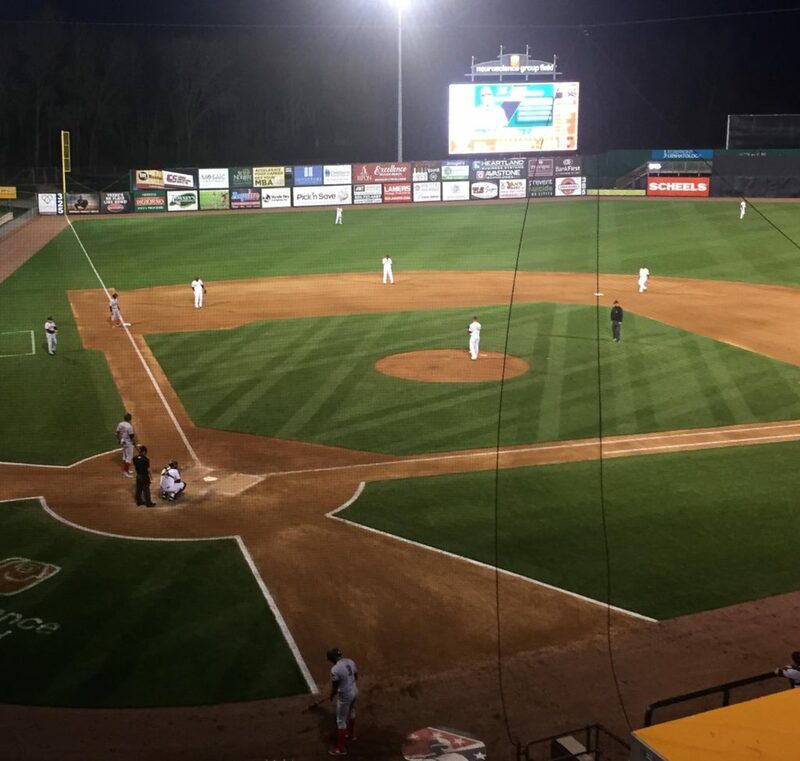 Appleton, Wisconsin and the entire Fox Cities region consider the Rattlers as “their team” but so do folk from around the state and even Michigan’s Far North Upper Peninsula. 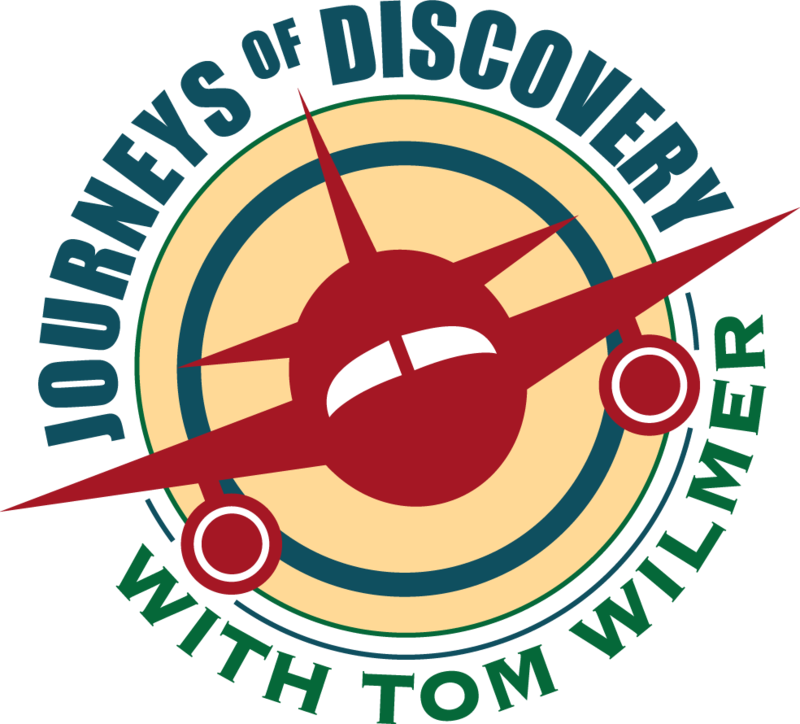 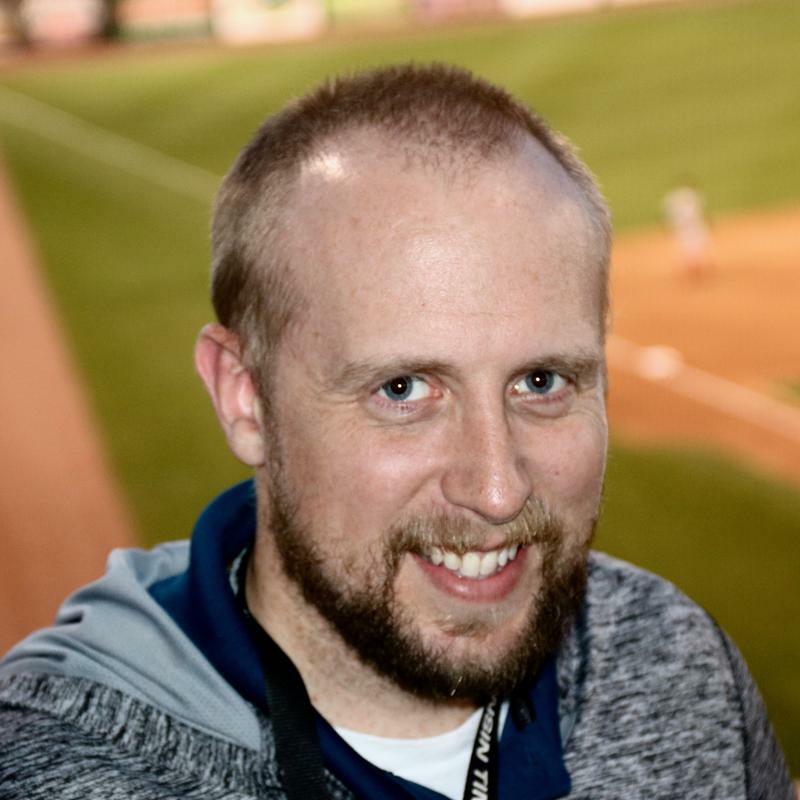 Join correspondent Tom Wilmer and Seth Merrill, Wisconsin Timber Rattlers’ Corporate Marketing Manager at the stadium to discover how the Timber Rattlers’ venue rocks year round, and how fans come for much more than just baseball.